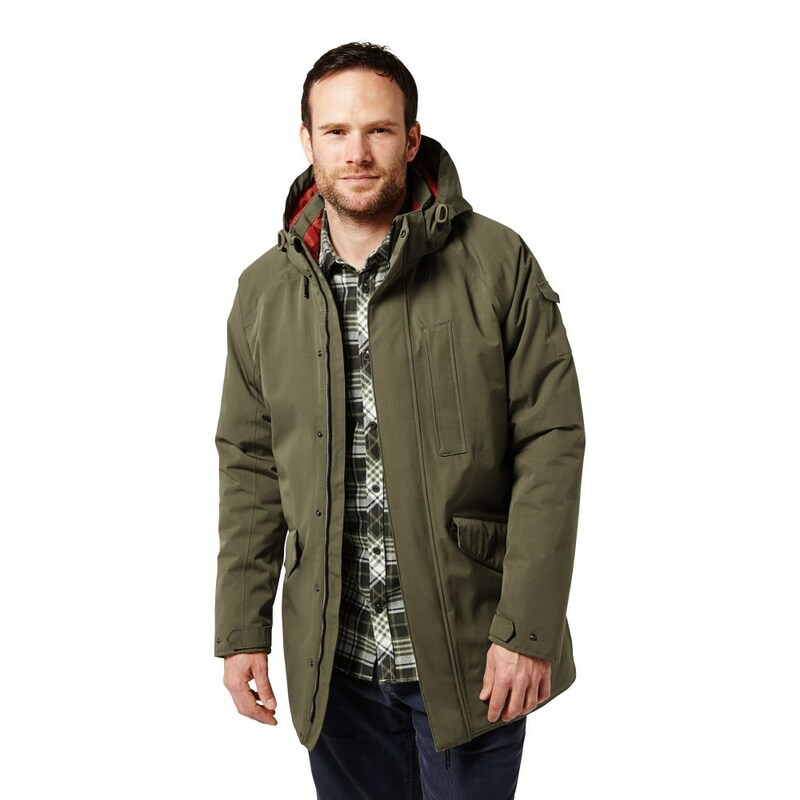 The Craghoppers 250 Jacket is an incredibly sleek, stylish and practical jacket that is ideal for keeping you dry, warm and comfortable whether you are exploring the great outdoors or spending time in urban areas! 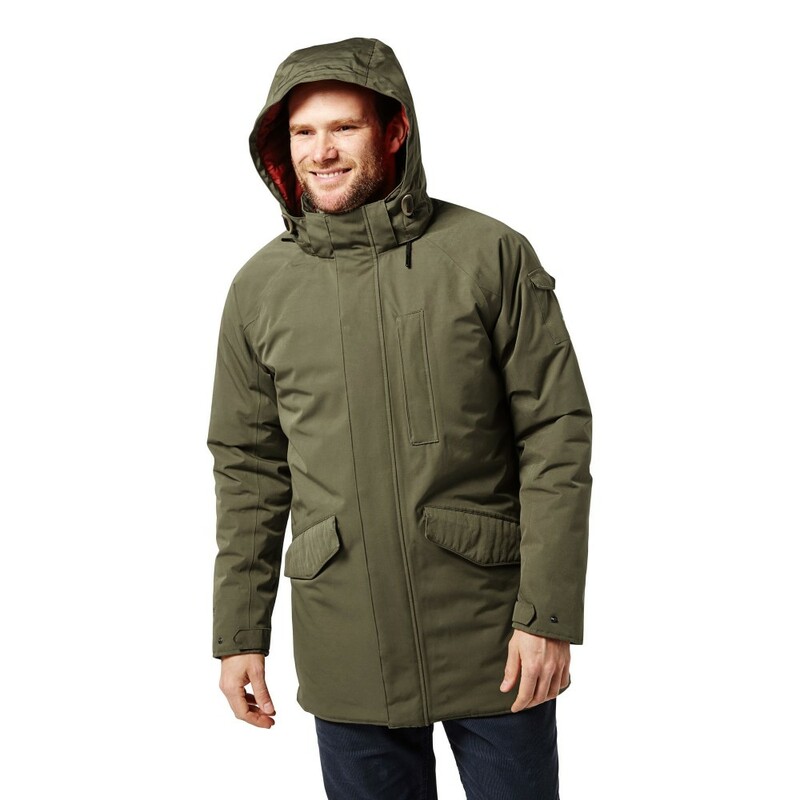 This jacket has Craghoppers' own AquaDry membrane outer with a waterproof rating of 8.000mm it also has taped seams and a durable water repellent finish to keep the rain off you. 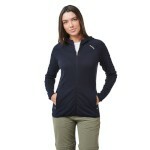 The outer fabric is also incredibly breathable to keep you comfortable while enjoying a day outside. 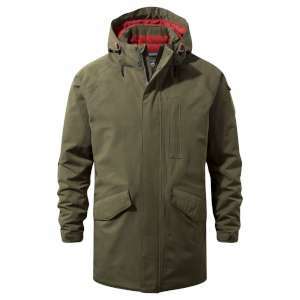 With a Craghoppers warmth rating of 6 (out of 7), which has been achieved through the baffled lux lining teamed up with the ThermoAir+ insulation, which is an advanced thermally efficient technology that deliverers impressive insulation thanks to the wadding's specifically engineered, high-loft construction and the way that it is able to trap body heat, this jacket is ideal for keeping warm once the temperatures fall. The Craghoppers 250 Jacket has multiple pockets, in fact 7 in total, for keeping all your everyday essentials close to hand. 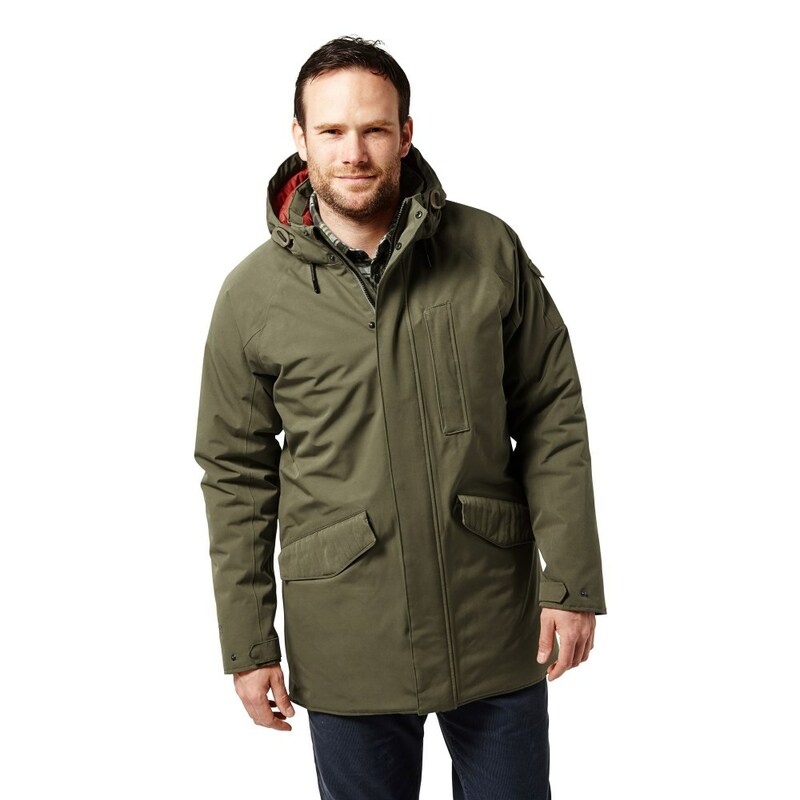 It includes an RFID pocket to protect any misuse of your credit cards and passport, a stretch inner pocket for winter essentials such as a nice warm hat, a mobile phone pocket and thermal lined handwarmer pockets to keep your hands warm, as well as other pockets too! All in all, this is an excellent jacket for keeping warm, protected and ready to enjoy the outdoors this winter!